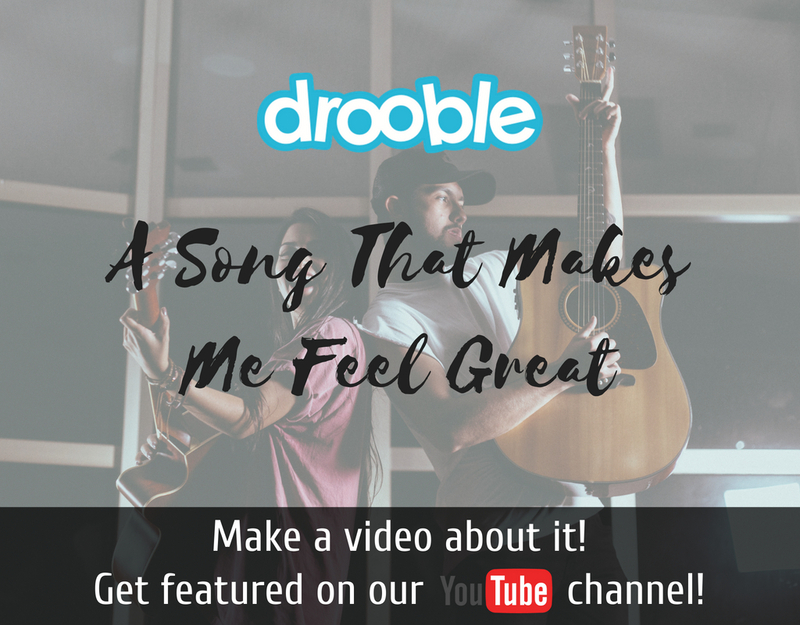 And here’s the new theme we would like you to record a video for: “A Song That Makes Me Feel Great”. Since August is all about vacation and summer vibes we want you to play for us a song that just makes you feel great. That’s it – we wanna keep it simple but fun! 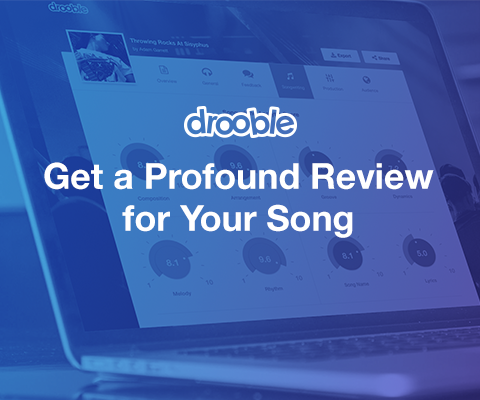 As always if we choose your video it will get featured on our YouTube Channel, and you will be awarded 300 Karma points to promote your music however you want. Tune your instrument (or warm up your voice if you’re gonna be singing), get your camera, and go shoot a video for us! 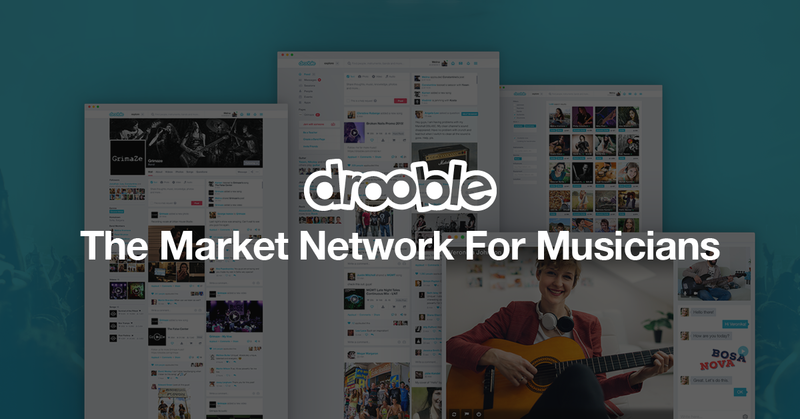 To take part in this video contest you must post your video on our YouTube Featured Video page on Drooble until 31st of August.